These features as a way for the Ministry to highlight artists, musicians, writers, and makers of all variety. With so many talented individuals to choose from, we know it is a challenge to feature every clever creative worthy of note, but perhaps we might endeavour to introduce to you a new name in our community of steam and cog, or perhaps remind you of one artisan’s successful efforts to bring the past that never was to the here and now. 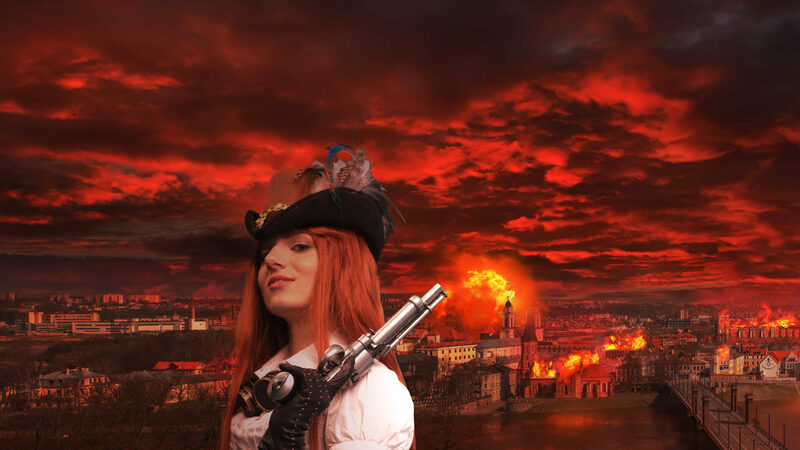 Why do I love Steampunk? I know it began early with me. I was the type of kid that spent hours alone in my room constructing and inventing bridges and little wheeled carts out of nothing but crayons for axels, cut up index cards and tape. I was a girl who could spend an entire day dreaming with my eyes open, and if I found myself lost in a book, I often forgot to eat. I can’t tell you if this was a normal childhood or not, but I can tell you that it primed me for a keen interest in all things Steampunk. It was my great-grandfather who put me over the edge though. My great-grandfather was magic. As an adult, I know certain facts. My great-grandfather was a hydroelectric engineer and had a hand in building nearly every major dam in the western United States. He was a brilliant man, a quiet and thoughtful man, and I loved him. Through my child’s eyes, I saw a man who knew everything. His knowledge was boundless. He could create the impossible using nothing but science and a slide rule. His study was filled to bursting with fascinating things I wasn’t supposed to touch, but did anyway. Old magnifying glasses, a small jar of ash from the St. Helens eruption, bugs caught in amber, and an old silver pocket watch that made a delightful ratcheting noise as it was being wound were the secret treasures of my childhood. In my world, invention equaled magic, and magic meant engineering. 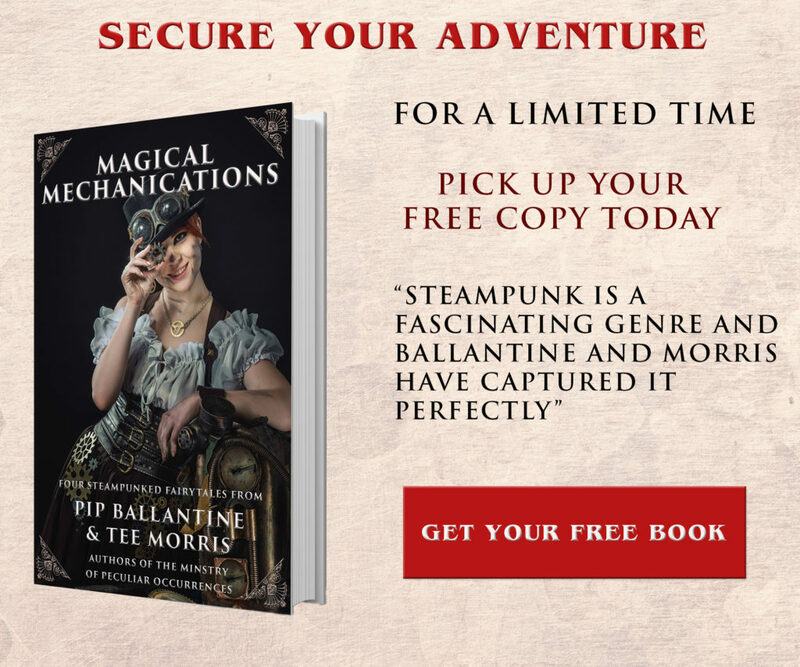 Putting aside the fact that corsets are remarkably flattering, and men look quite smashing in a well-fitted waistcoat, the thing I love most about Steampunk is the endless creativity. I am tired of living in a world where every shop I visit is a homogenous store front of gluttonous proportions. They are indistinguishable save their carefully crafted logos that hang from bland beige blocks rising up out of a sea of parking spaces. I’m tired of buying my boring manufactured goods that were created by factory lines, quotas, and strict controls. I’m tired of everything in my life feeling cold and impersonal, even though it shouldn’t be that way. My phone has a more capable computer in it than the one that sent a man to the moon, and yet it fits in my pocket. That is astounding, and yet, how often do we take it for granted? My car regularly picks up messages from space in the form of GPS, then talks to me as it gives me directions where to go. That job used to be filled by my brother and me in the back of an old Volvo station wagon. We fought carsickness as we stared at a beat up map you could buy at a drug store for a buck or two. I can fly to California in a machine made of steel and get there in about five hours, when only about a hundred and fifty years ago, give or take, the journey would have taken me half a year in an ox cart with only a 50% chance of surviving the journey. These things are magical, and we take it all for granted. The draw of Steampunk is that it celebrates the details that we have forgotten. Machines are glorious, or terrifying, or both. No matter what, they are artfully crafted. Costumes bear the marks of garments that are once again carefully sewn by hand. Every member of the Steampunk community is unique, and they express themselves through the tiny details they slave over for hours to get just right. Steampunk is limitless in its imagination. It can project into the future, while simultaneously pulling us back toward a past we’ve forgotten. It challenges our conceptions, or histories, our perceptions of ourselves. Steampunk allows me to feel like the little girl daydreaming in her great-grandfather’s study again. It helps me to see the world as fascinating and magical once again, and it reminds us that all these things are possible with the power of our own invention. So here’s to Steampunk, long may She reign. 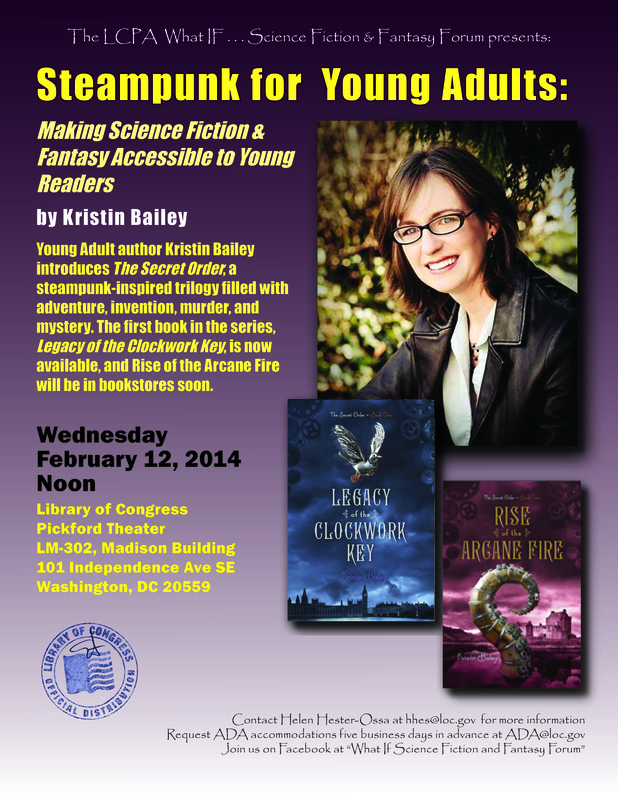 Kristin Bailey is the author of a trilogy of books meant to serve as an introduction to Steampunk for young teens. 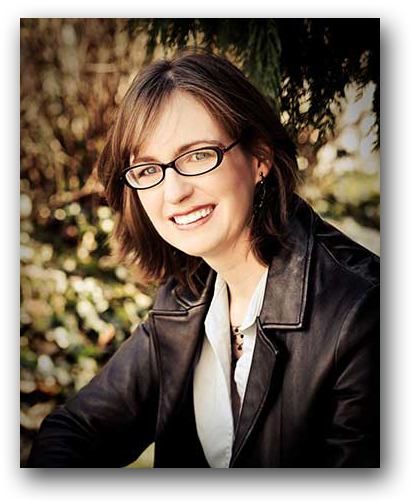 Her first two novels, Legacy of the Clockwork Key, and Rise of the Arcane Fire can be found at your favorite bookstore, or online retailer. Please join her at the Library of Congress on February 12th at noon for a discussion on how to make Steampunk accessible to young readers. 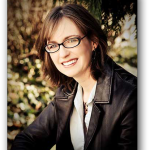 You can learn more about Kristin and her books at www.kristinbailey.com.